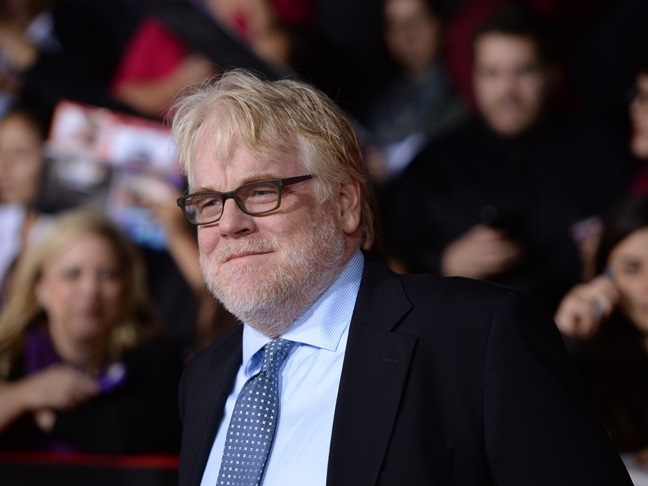 At just 46 years old, actor Philip Seymour Hoffman was found dead this morning in his New York City apartment. Initial reports are claiming it was due to a drug overdose. Philip had been sober for more than 20 years, but relapsed last year and entered rehab. 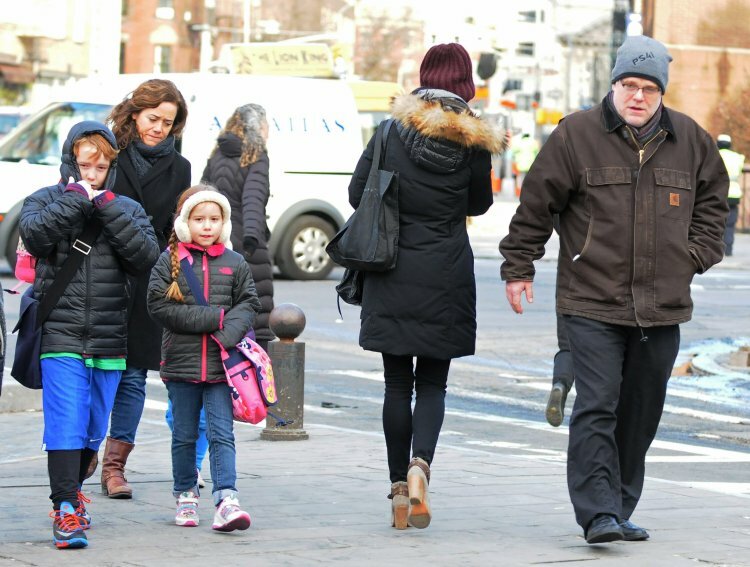 Philip leaves behind three children, Tallulah, Willa and Cooper, with his longtime partner Mimi O'Donnell. The Oscar winning actor appeared in more films than we could possibly list, but some of his best (in our humble opinion) were Almost Famous, Capote, The Master, Magnolia, Pirate Radio, The Ides of March and dozens more. Philip most recently took on the role of Plutarch Heavensbee in the Hunger Games films. Mocking Jay Part 2 was still listed as "filming", but we don't know yet if Philip had finished his portions of the film at the time of his death. Weekend Movie Roundup – January 31st – That Awkward Moment, Labor Day & MoreDanielle And Kevin Jonas Welcome A Daughter!